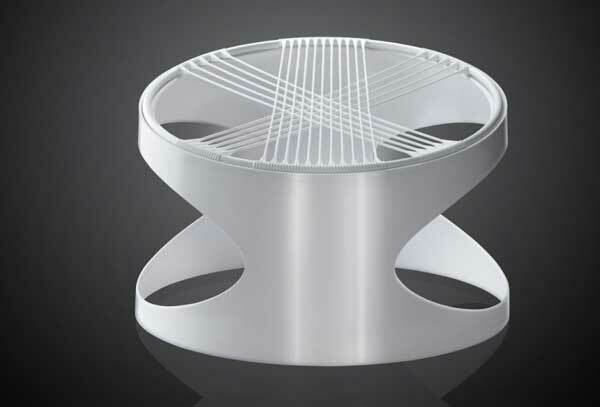 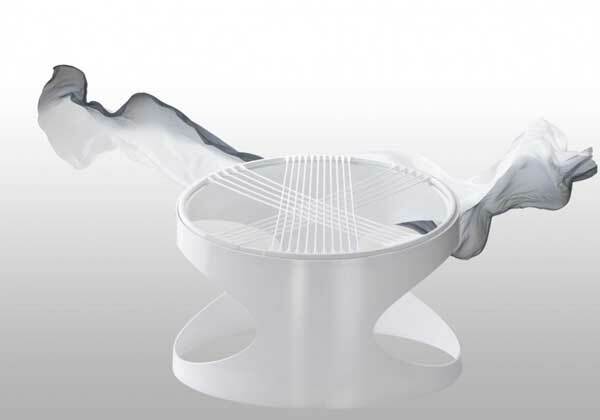 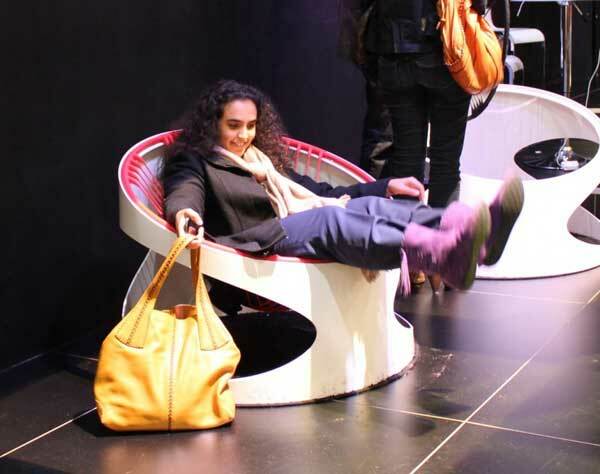 Elasticity, clean, modern lines and a vivid presentation – these words can all be used to describe Fenny Ganatra’s latest project – the Bounce Chair. 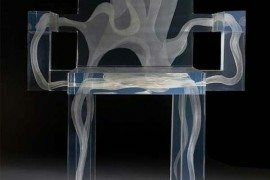 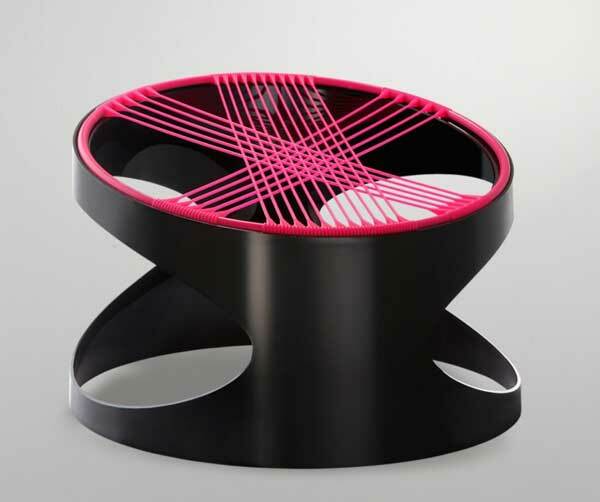 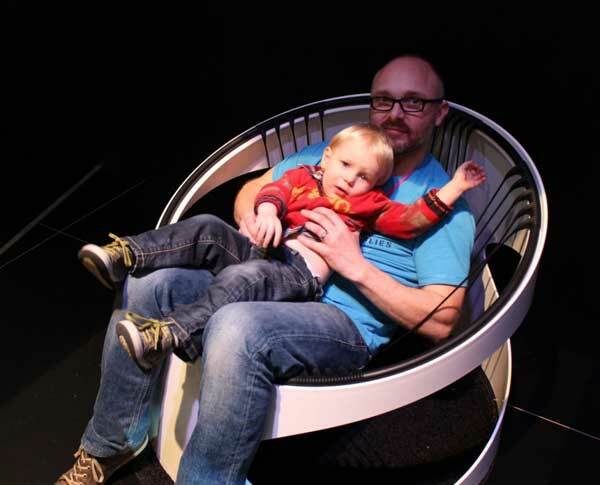 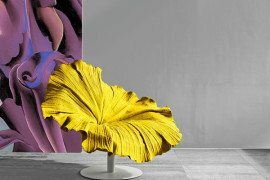 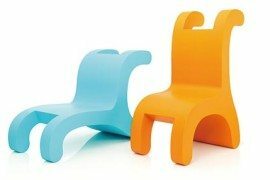 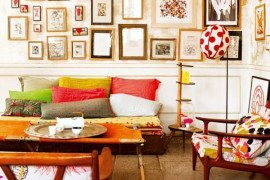 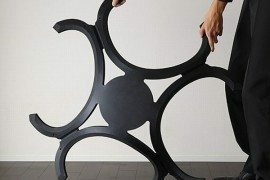 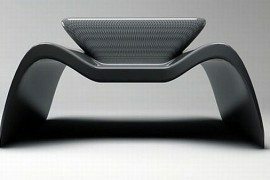 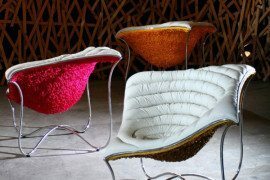 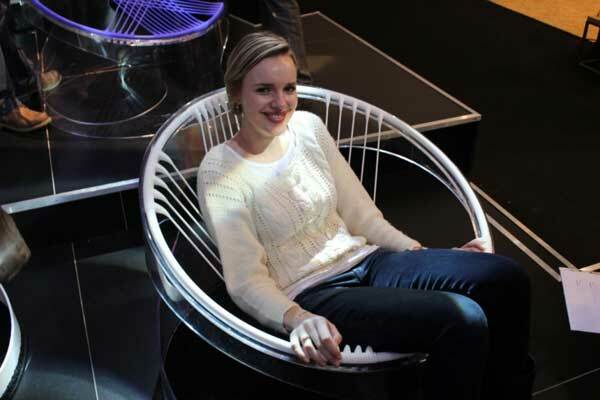 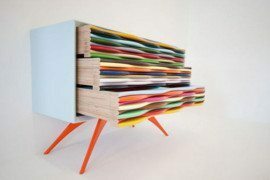 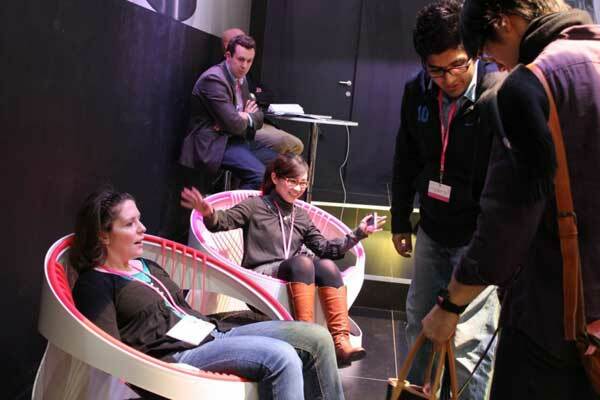 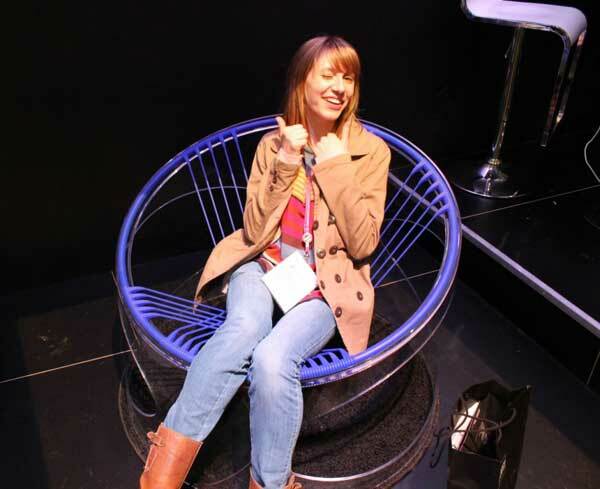 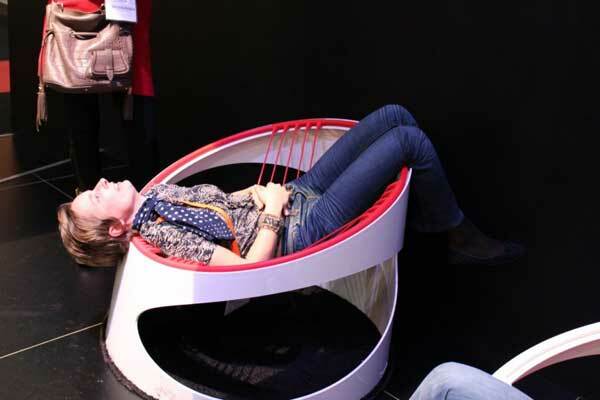 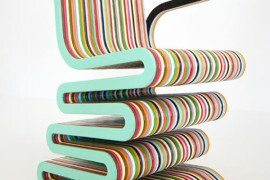 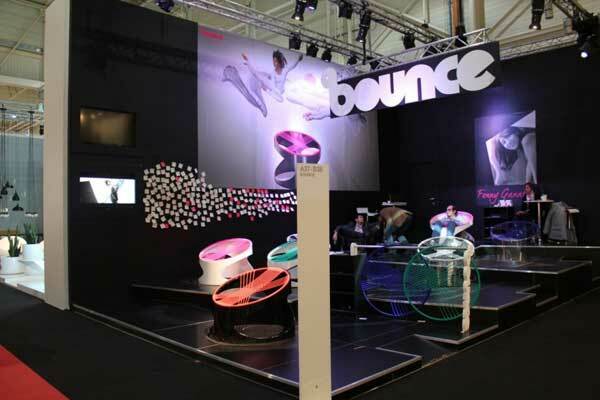 The Indian designer exhibited the Bounce chair at the 2012 Maison& Object in Paris and many people got to experience it’s “bounciness” and vividly colored parts. 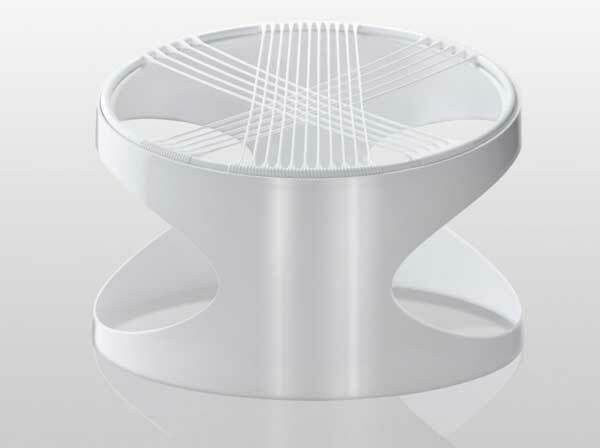 Its contemporary design is based on ergonomics studies and countless cycles of testing, so that the final product can offer the best features possible.